Imagine an appointment with a new patient. She’s waiting, fidgeting, looking down at her lap. You say hello, introduce yourself, and sit behind the computer. You enter key details into the EHR (electronic health record) as the appointment goes along. “Tell me why you’re here today,” you say. You try listening, but menus keep popping up. The patient launches into her complaints, knowing that time is limited. You type as fast as you can to keep up. Soon, it has been 10 minutes, and you need to wrap things up and move on to the next patient. Did you feel connected to the patient? Did she feel connected to you? Perhaps neither of you made eye contact. Both of you might have left the appointment feeling unsatisfied and unsettled. To feel connected to a patient requires more than being in the same room. In fact, being in the same room may not be essential. Connecting with a patient or another healthcare team member requires humanism—the simple act of being human—and the deliberate acts that accompany it. 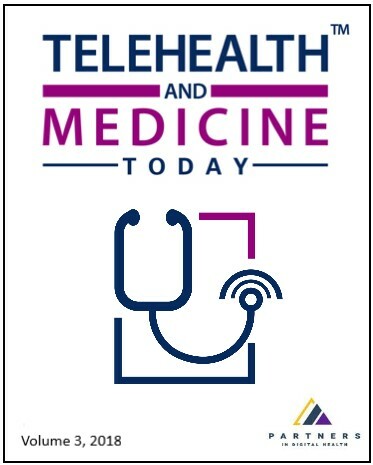 For those working in telehealth, creating a bond with a patient can be a bit different but no less important or possible than in a physical room.